And I would add that eternal vigilance is the price of keeping weight off! I lost 30 pounds in the first five months of this year. Since the end of May I've been gaining and losing the same two pounds. I really want to lose another five pounds to fit into two dresses and a coat I've bought for the fall. Most experts counsel you never to buy something that you have to lose weight to fit into. Buy for your current size, they suggest. This is good advice, but I've found I've lost out when I've waited. I'm very picky about my clothing since I began Project 333. If I'm going to only have 33 items in my closet, I'm going to make sure I love them. And once I narrow my choices down to the right color, style, and fabric, there usually isn't too much to pick from. Best to get them when the getting's good. I found a beautiful dress by Eileen Fisher last winter in a really pretty charcoal. She usually does everything in black and I don't do black. But I thought I'd wait to buy it until I lost a little more weight. Yep, you guessed it. By the time I lost the weight, it was sold out. These are the items I need to lose the extra 5 pounds for . . . I got this from Pendleton in the navy, 30% off. I'll wear with a cardy or jacket. This will be a wardrobe staple. I got this in navy from Nordstrom. So hard to find a dress with coverage of arms, knees, and décolleté, and still stylish. I'll be able to wear this to lots of different functions. From J. Crew. 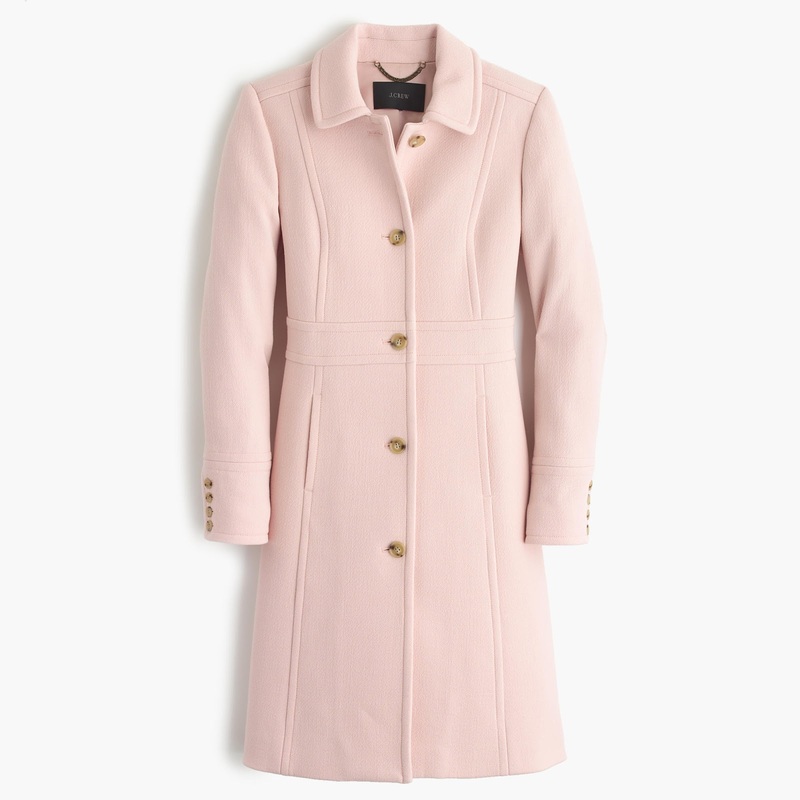 So excited to finally find a pink coat, I didn't want to wait for it to go on sale, because I know the pink or my size wouldn't be available. But, using eBates, I still was able to get it for 35% off, with cash back. So, these are my incentives for the final five pounds. I just have to gear myself up for it. It is a mental game. It is a state of mind. You know how everyone says it takes 30 days to form a new habit? Hmm . . . I don't know. I gave up sugar for more than thirty days, but I sure haven't lost my taste for it. And we're heading into the fall season, which always equals, to me, homemade apple crisps, pumpkin muffins, gingerbread, etc. I'm determined not to gain this weight back. I worked too hard to get here. With apologies to Thomas Jefferson (who may or may not have originally penned this famous saying), eternal vigilance is needed. It's so easy to slack off, get lazy, think that an extra helping won't make much difference . . .
Hope you're all having a good weekend. Here in Michigan, I'm enjoying the beginning of my favorite time of year. The windows are open, the humidity is low, temperatures are moderate -- just lovely!! Those last five pounds can be so pesky. I've been losing and gaining the same 3 or 4 all summer. And with fall coming, as you've said, all that warming, comfort-carb-laden food is hard to resist. But resist we can! Beautiful choices of incentives to help you along the way. I wish you would tell me how you did it !!! I am crazy to lose weight and I just cannot come up with the right solution. Love the outfits. Go for it, Deborah !!! I love your zany humour! 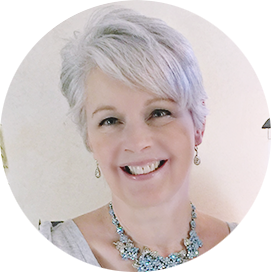 You were my inspiration to lose 15 and a half pounds before I went to France - merci Deborah! I now need to lose another 11 - which has been hard during our harsh winter. On miserable days I use want comfort food - toast by the fire! Great choice of clothes - keep it up you'll look great in them. For me it's all about portion size and resisting bread and potatoes. A funny thing - I ate the delicious pastries and bread in France and didn't put on weight! I love your target garments - God bless you on this last leg of your journey. That coat is To Die For. Adam says, after deep study on this subject that he stopped losing weight because he began exercising too much. It actually has an adverse effect. So he's backed down. But the key is simple calorie count and moderate eating. And that gets so hard when one is under stress, or when one is very weary of dieting :) Good luck! Love the pink coat! Best of luck with the final 5 pounds! Wow Deborah congrats on the weight loss. You have worked so hard and are such an inspiration! Once the holidays and winter come it will be very hard to stay focused but I know you will do it! We still have very hot weather here. I love summer but I'm looking forward to the fall. Love your sense of humor and we all need that otherwise certain things in life would NOT work out well. With such beautiful clothes on their hangers, waiting to be worn, you've got a perfect motivator for fitting into them. You can do it, it was hard for me in 2007 to stay away from all sweets but I have persevered so far and my goal was not to lose weight but for staying healthy without having to take medication for my diabetes type 2. It pays off and you do become strong at it! Trust me. Since my surgery last year I have maintained the low fat diet but my weight remains the same I too need to lose another 4 pounds but there it stays. Love the pink coat. Those clothes are going to look wonderful on you. You can do this! I love your sense of humor and guess what is the first thing I lose when I go on a diet? No, not pounds--I lose my sense of humor! And you've kept yours all these months. 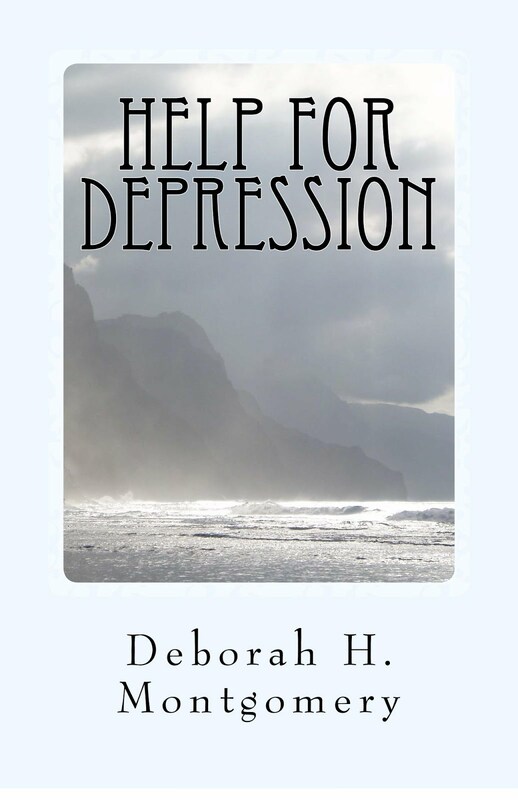 Deborah, I know you'll do this because you want it so much and have put in the study as well as the work. This winter you'll be posting a pic of you in that pink coat over that navy dress! Wow...what I could do with all of that extra space in my closet if I narrowed it down to just 33 items! Kudos to you for deciding to do that and congrats on your weight loss! Your sense of humor is just my cup of tea. I do worry about your obsessing over a few pounds either way. Maybe your body is trying to tell you something. Perhaps you have already arrived at your perfect weight. You do look wonderful!! Think about it. The red dress is divine and the pink coat is lovely. Let your innate sense of style be your guide. You can't go wrong. LOVE the pink coat. 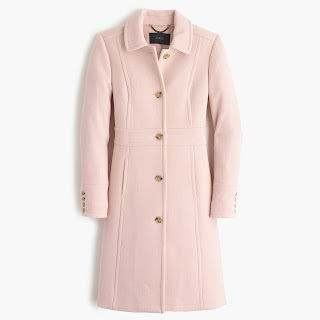 Years ago I had a dusty rose wool coat that I adored but never wore, and I wish that I had kept it tucked away for a time like now, when I would wear it fearlessly and absolutely rock it! You are such an inspiration.. showing us the successes and wishes and persistences. I am so pleased you didn't wait to get those beautiful garments. What joy it will be to put them on when those last pesky pounds are finally shed. I'm so happy for you! Good luck, Deborah. The weight-loss journey, no matter how much you need to lose, is never easy. I have faith you'll make your goal. Hi Deborah, it's those last few pounds that are the hardest. I know you will do it!! Love the outfits you've picked. Really elegant yet can dress them up or down. Love the pink coat. Best of luck on the last few pounds. You've accomplished so much and an inspiration to all. I think you're very funny :) Like Dewena said... the first thing I lose when dieting is my sense of humor, so you're doing great! Cute dresses and I love that coat!